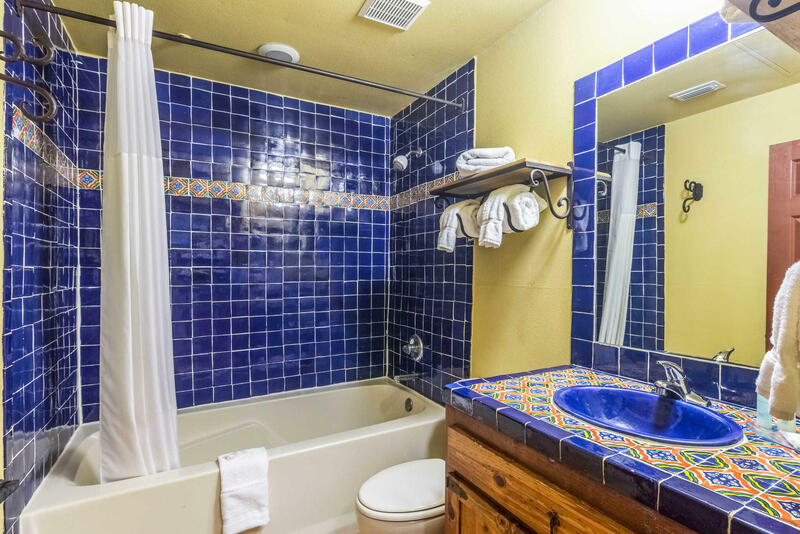 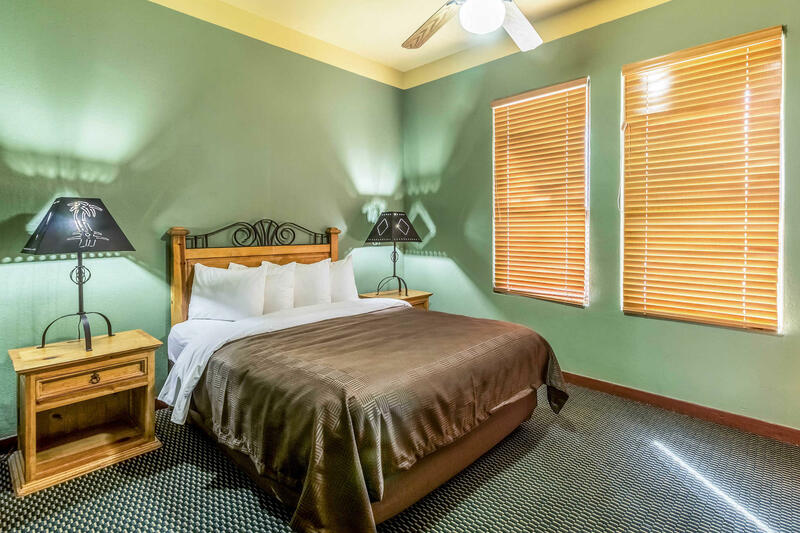 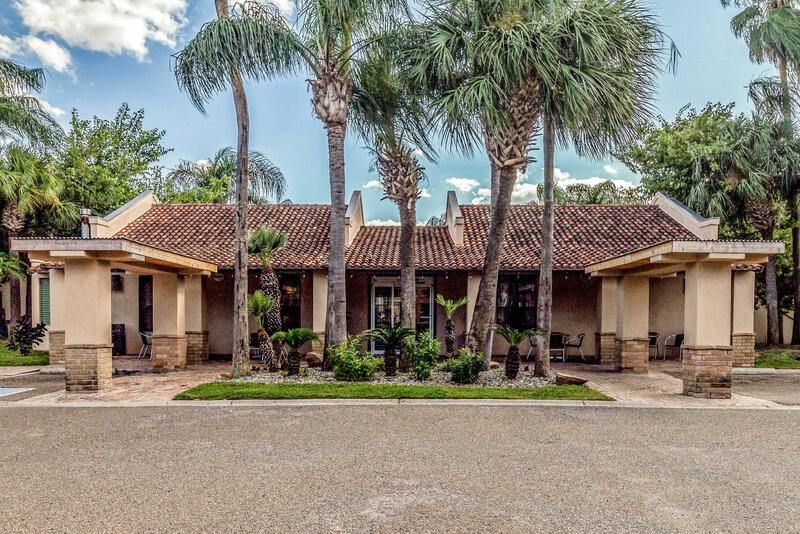 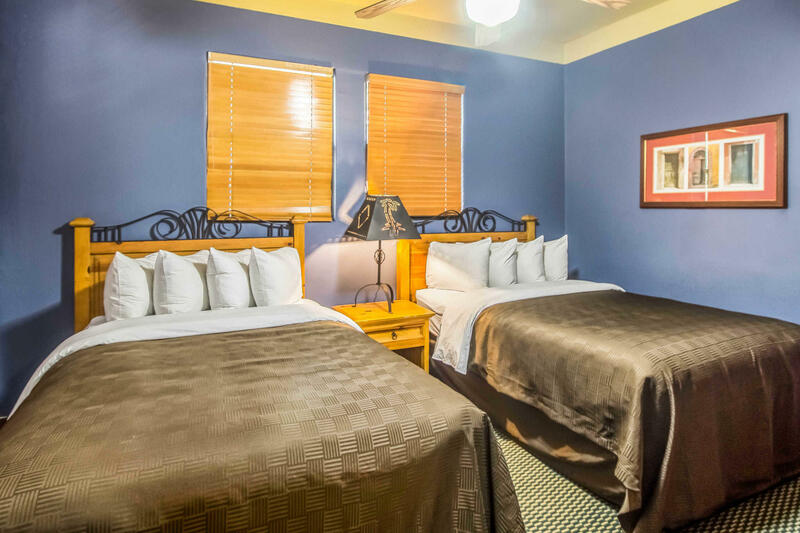 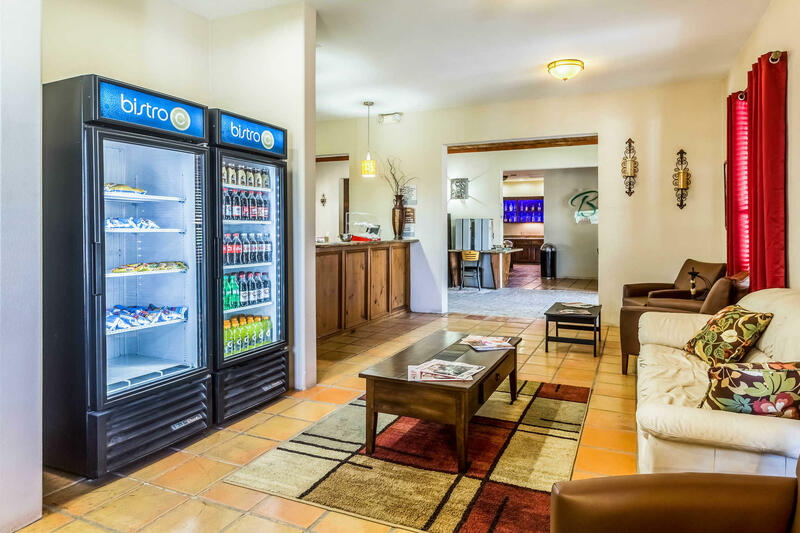 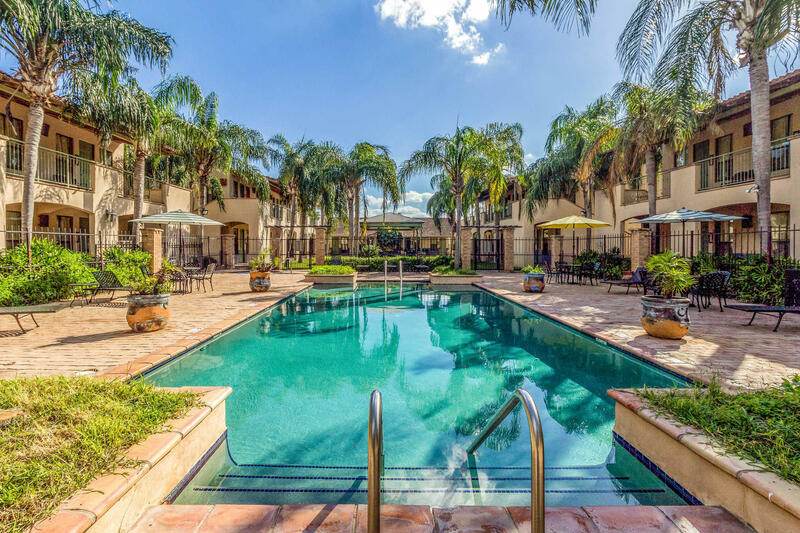 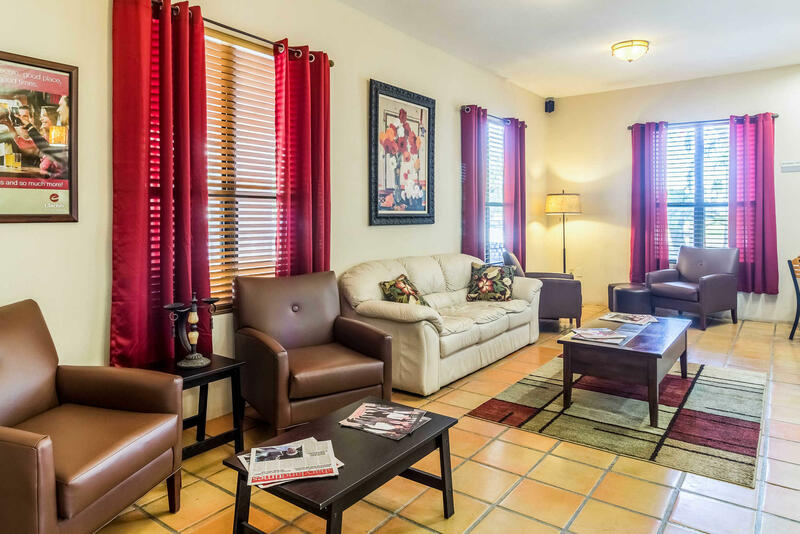 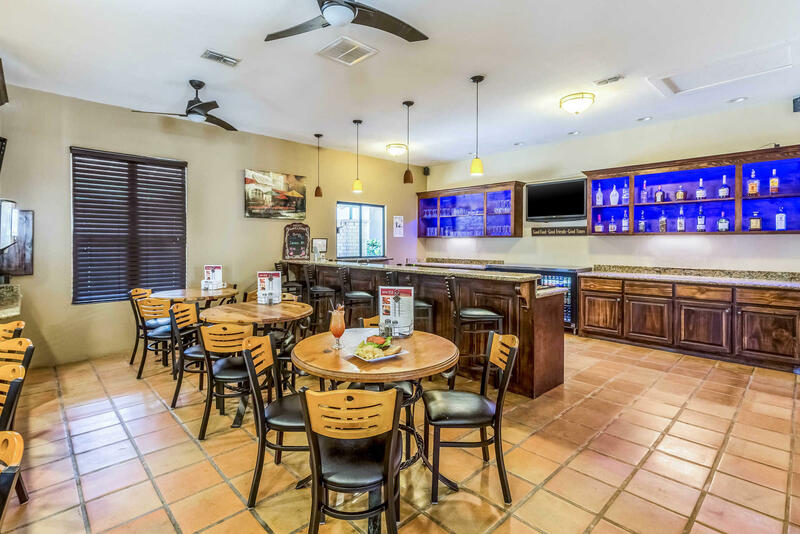 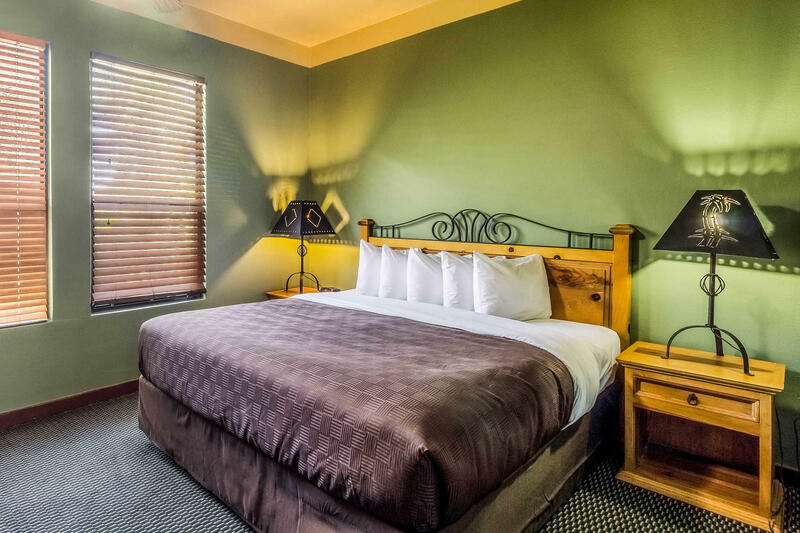 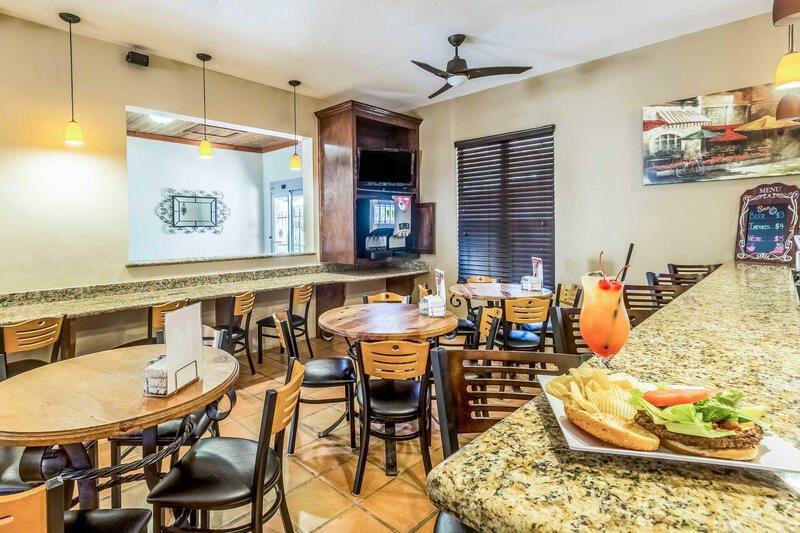 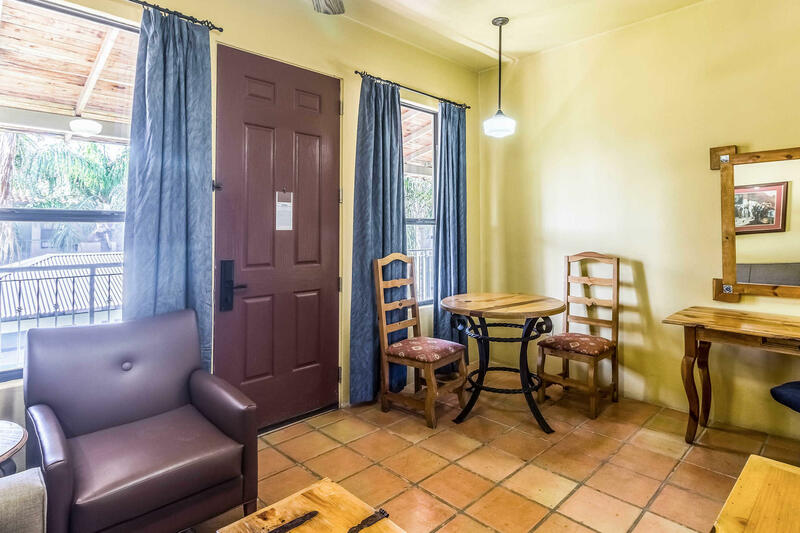 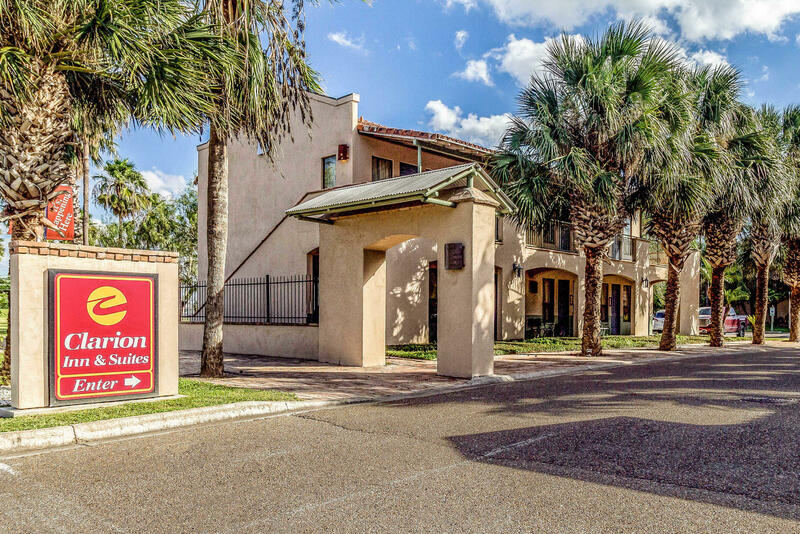 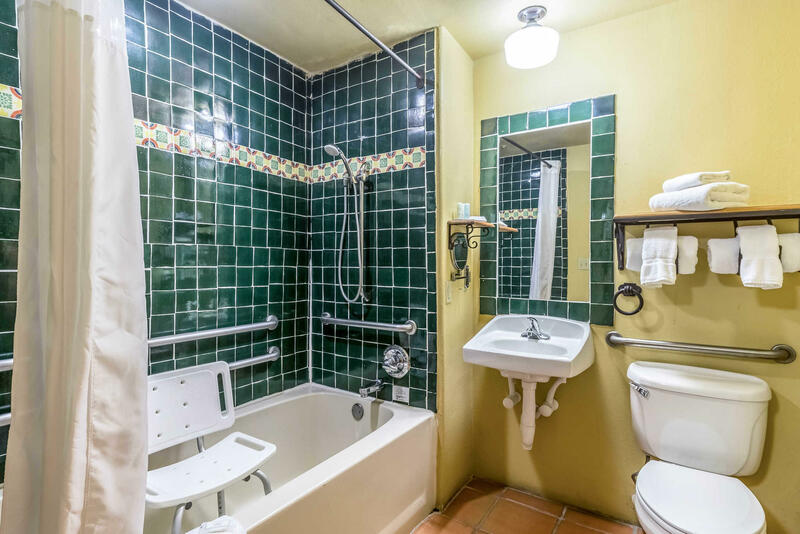 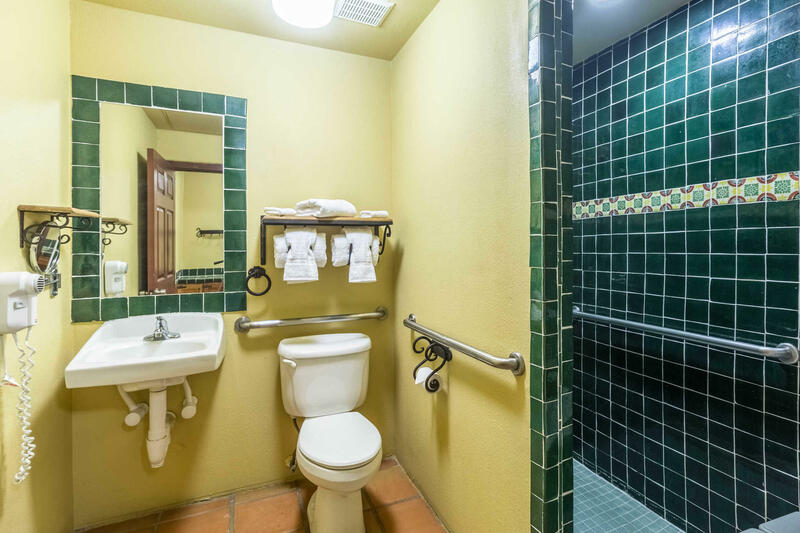 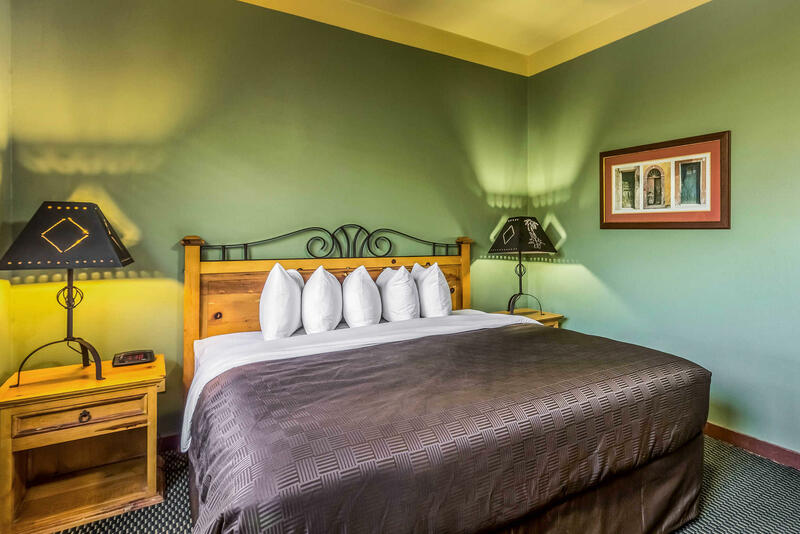 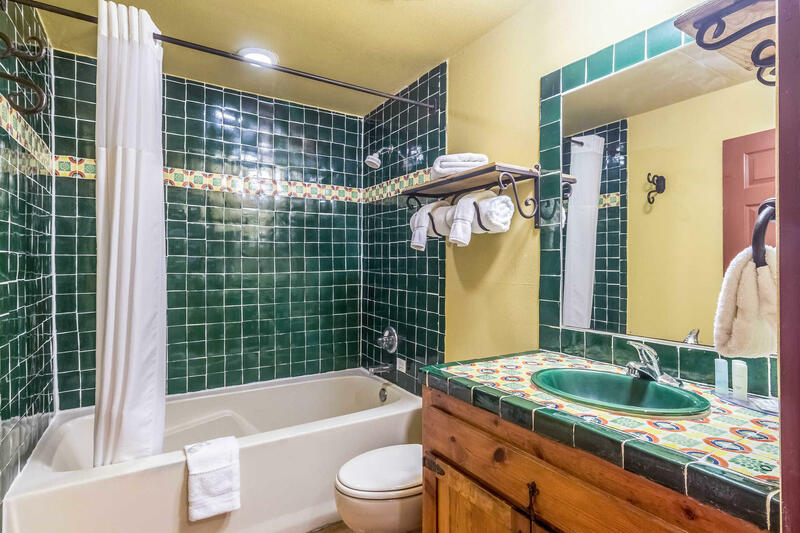 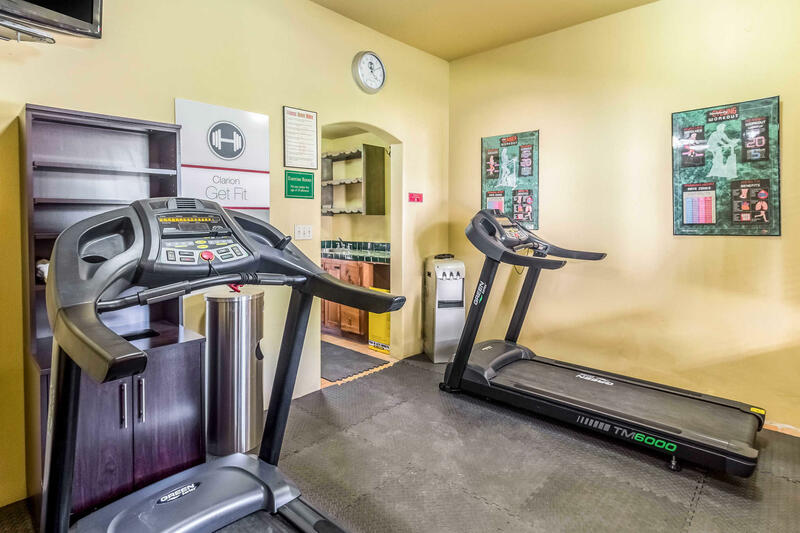 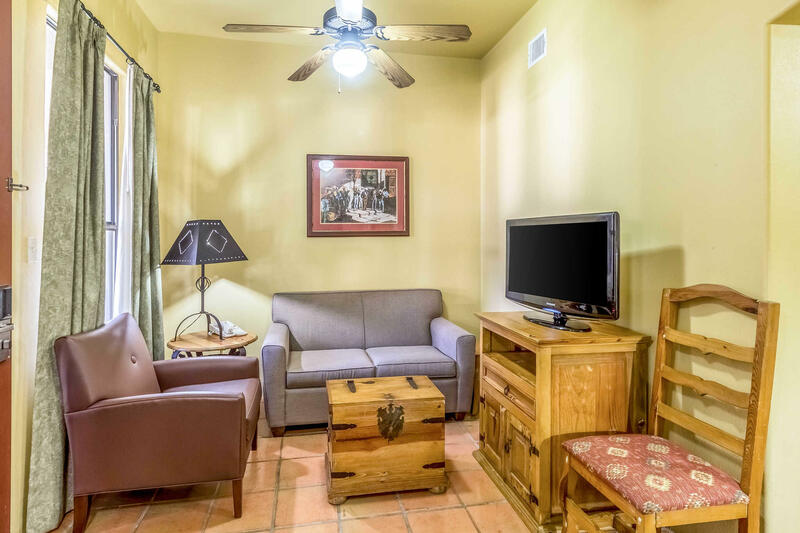 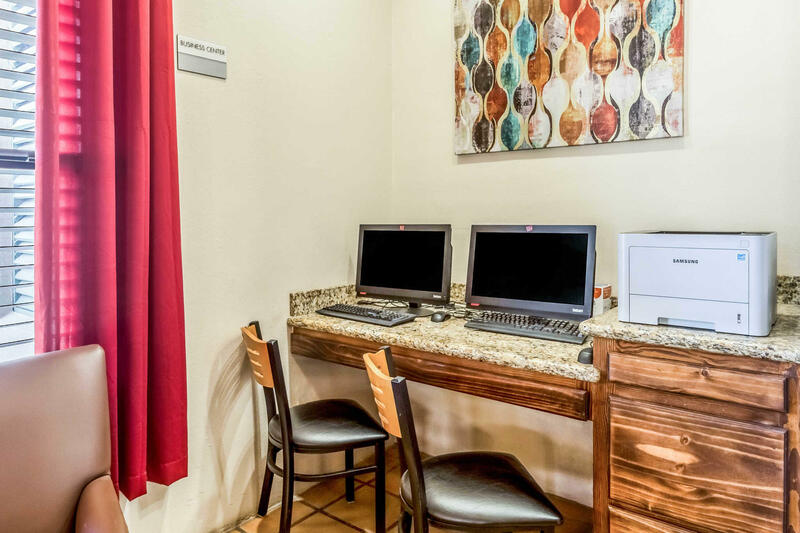 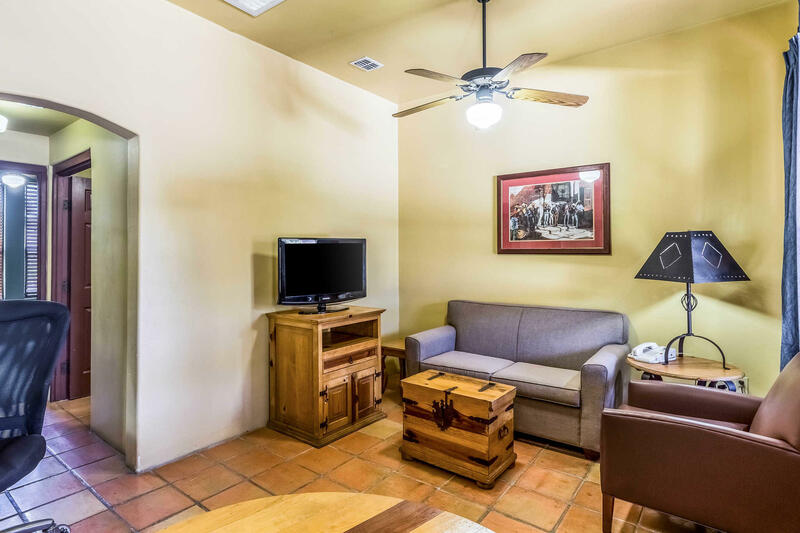 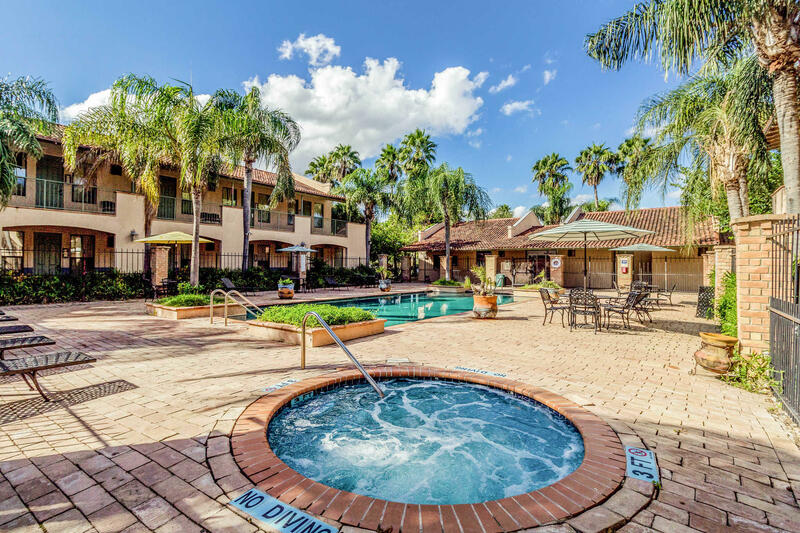 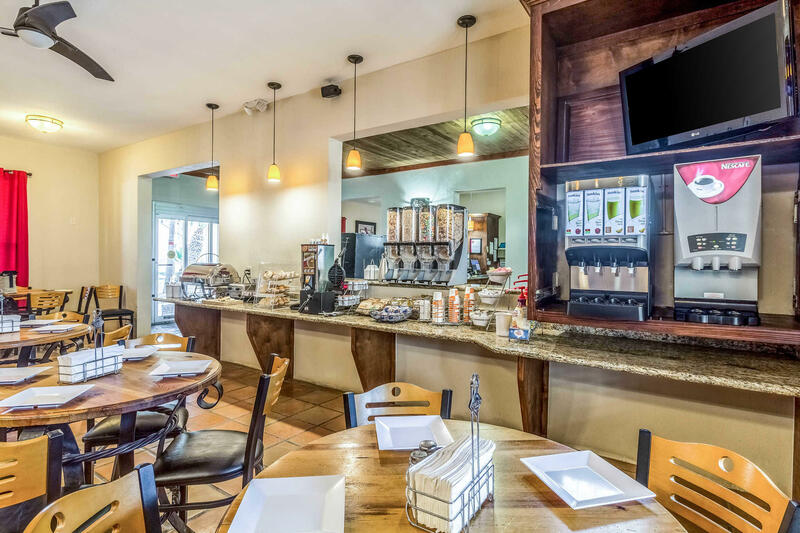 Clarion Inn & Suites hotel in Mission, TX situated near the McAllen Convention Center. 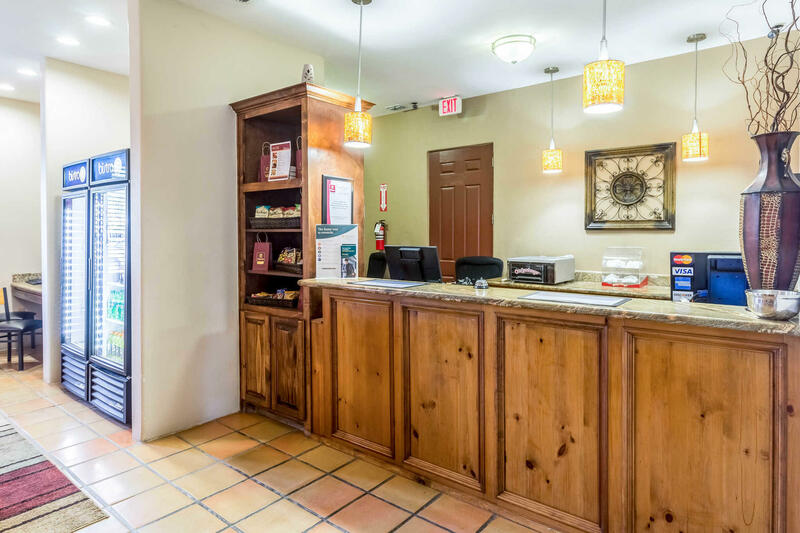 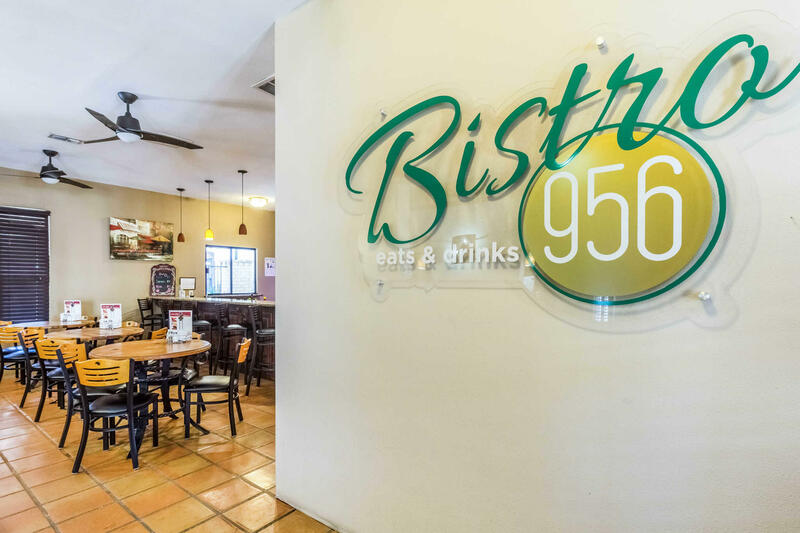 We are conveniently close to Anzalduas Park, State Farm Arena, La Plaza Mall, World Birding Center, and Rio Grande Valley Premium Outlets. 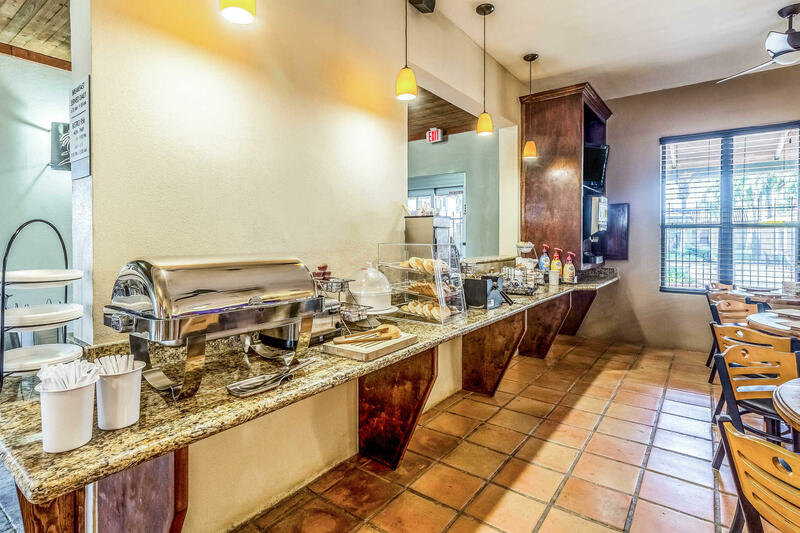 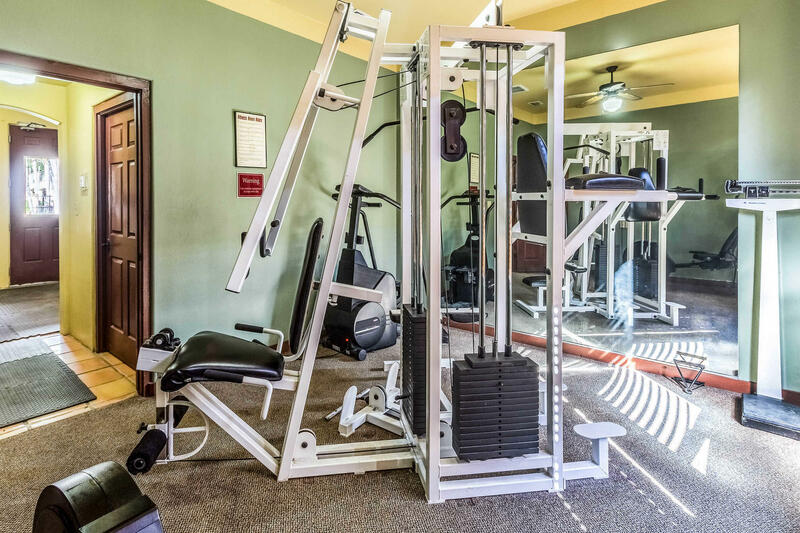 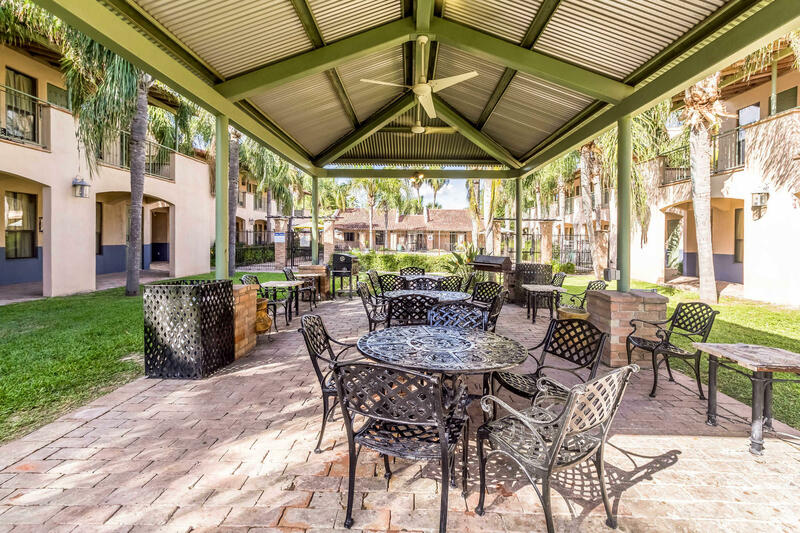 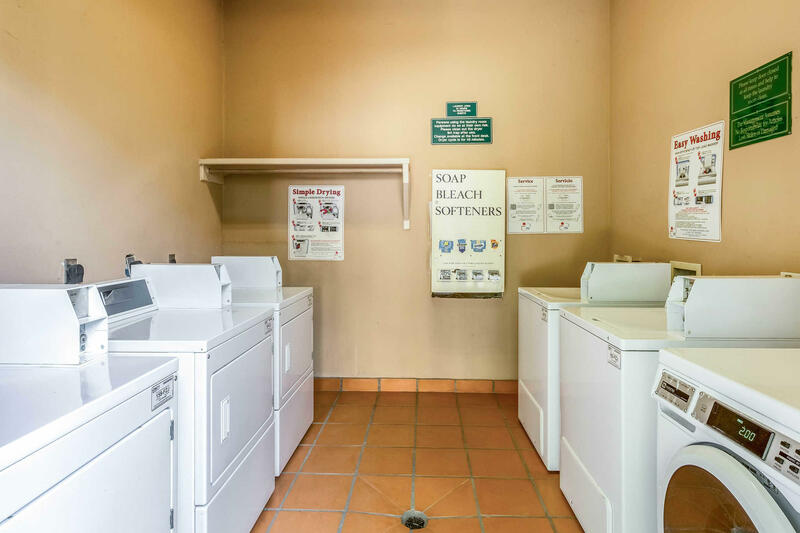 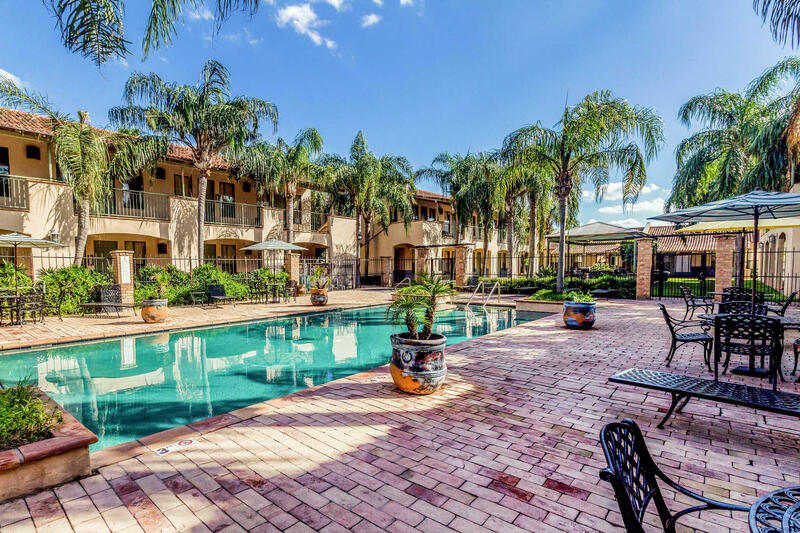 At this pet-friendly hotel, enjoy our picnic area, fitness center, outdoor heated pool and whirlpool, and free Wi-fi. 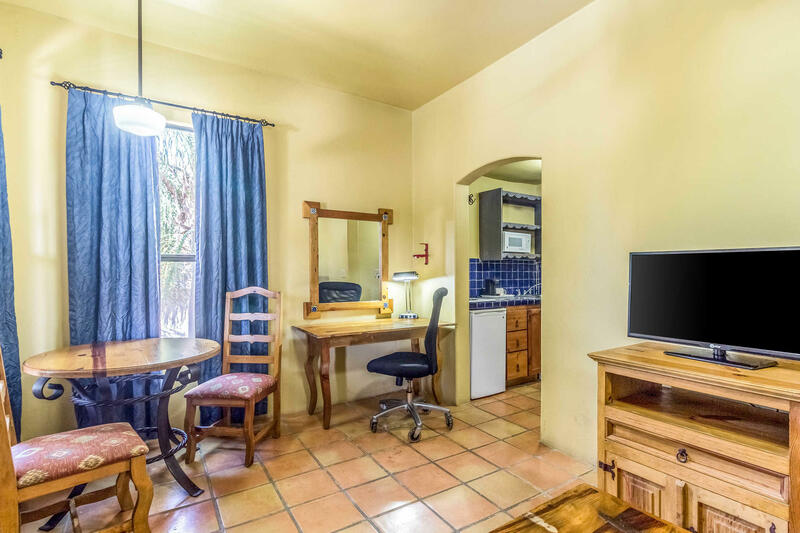 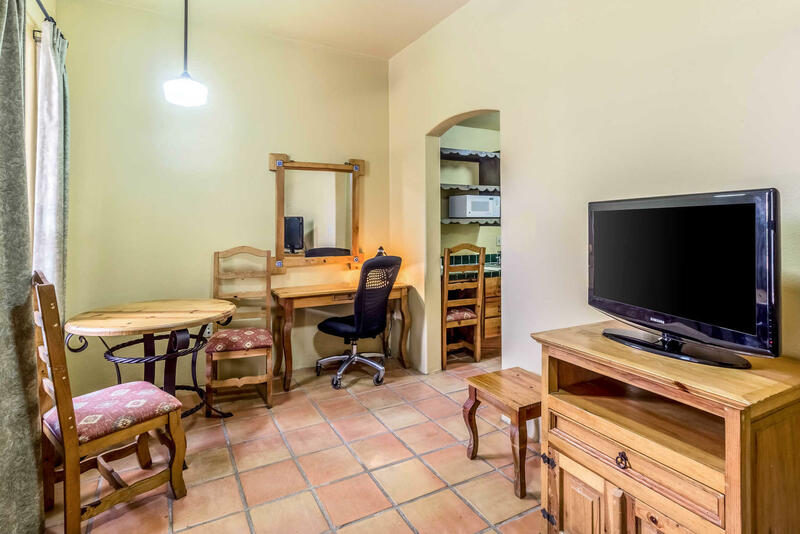 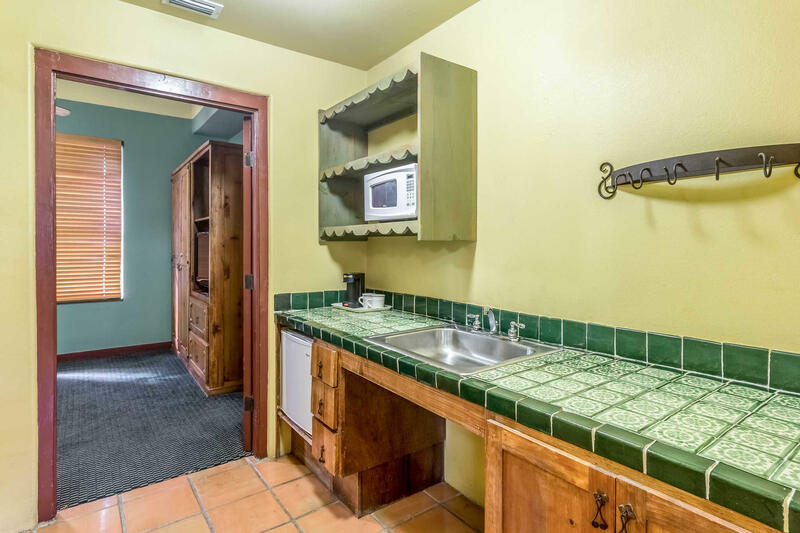 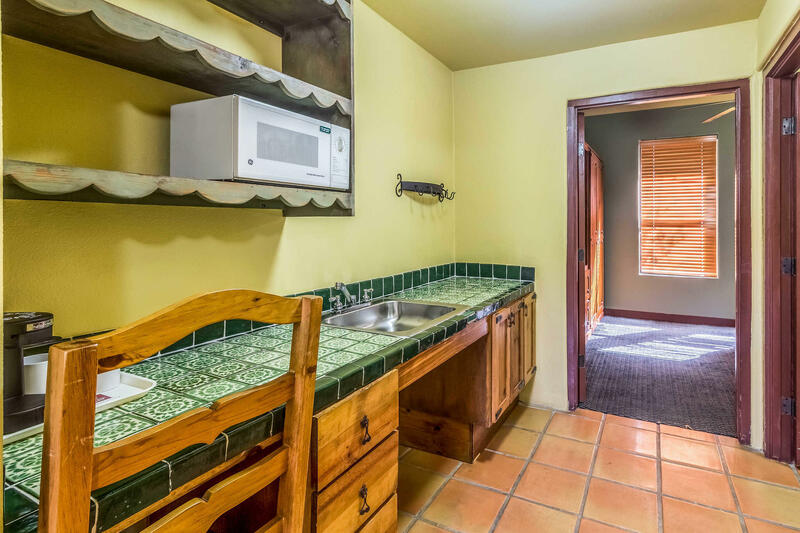 All rooms feature a coffee maker, desk and hair dryer and offer oversize tubs and taller counter. 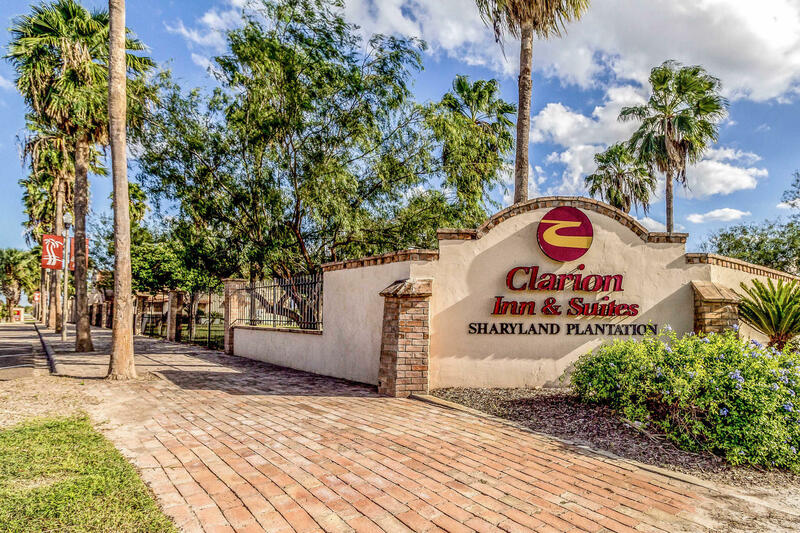 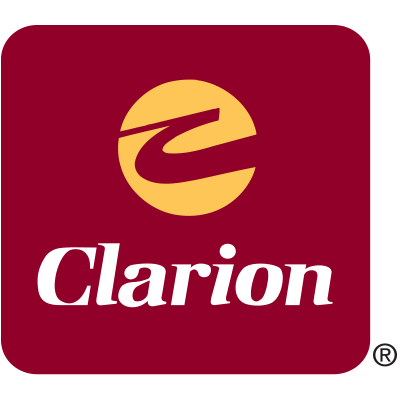 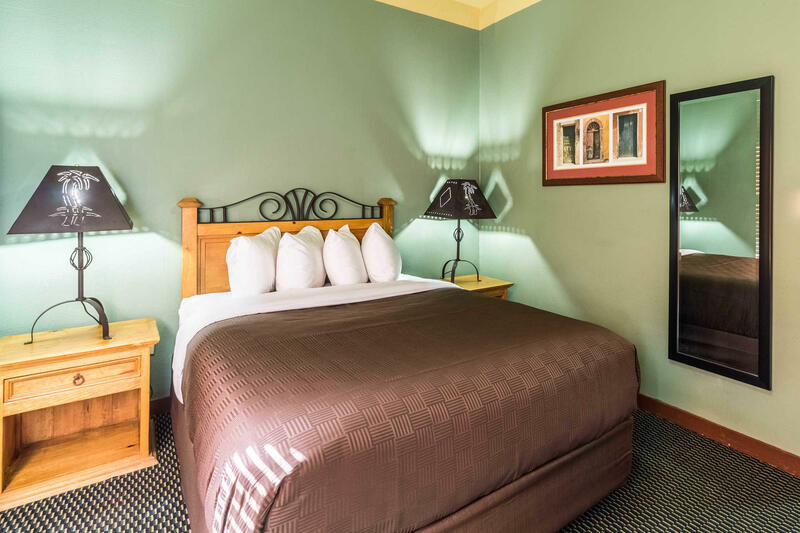 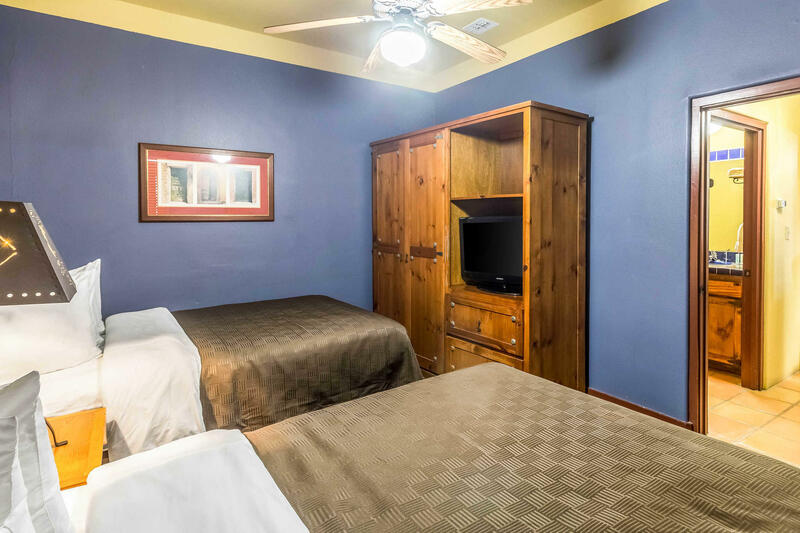 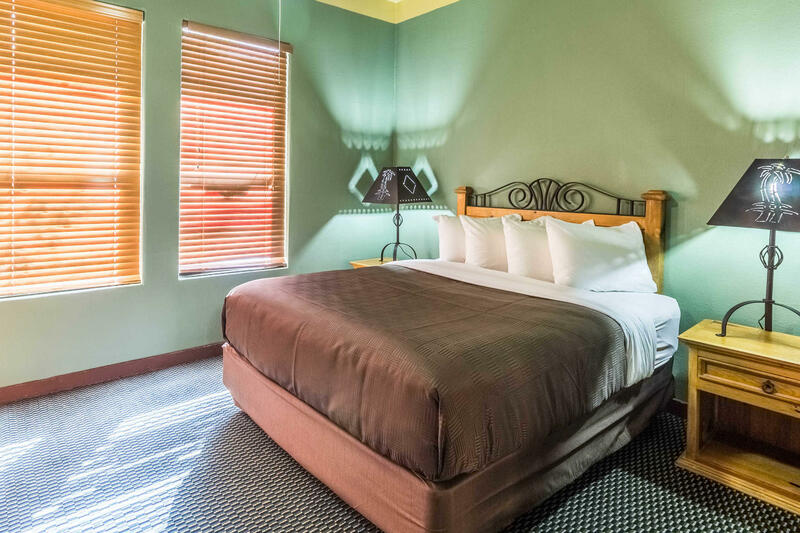 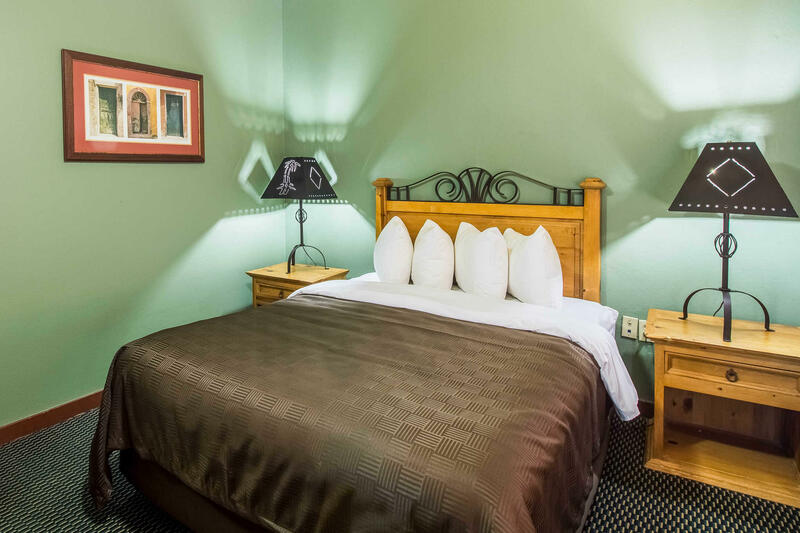 We look forward to your stay at the Clarion Inn & Suites in Mission, TX.